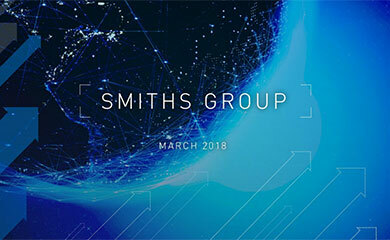 At separate meetings of Smiths Group shareholders and the holders of Smiths Group Letters of Contingent Entitlement (LCE) held earlier today, the resolutions proposed, including that to approve the demerger of the Automotive Systems Division, were duly passed. The Demerger is being effected by way of a scheme of arrangement under Section 425 of the Companies Act. At a Court Meeting of LCE Holders, also held today, the resolution proposed to approve the Scheme of Arrangement was duly passed by the requisite majority. The Scheme of Arrangement is subject to the approval of the Court. 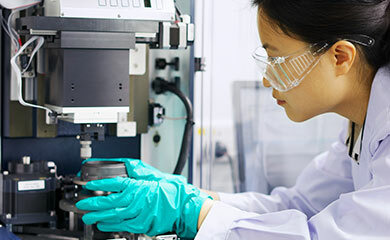 As announced on 14 March 2001, it is intended that the Automotive Systems Division will be demerged to a new, unlisted, independent company to be called TI Automotive Limited.